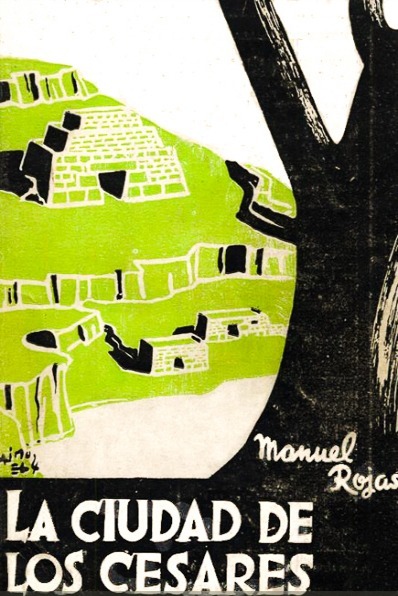 Written by Daniel Muñoz on Monday May 4th, 2015 . 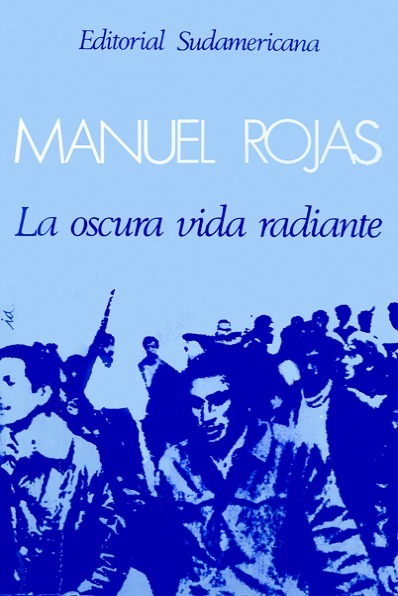 From the stories Manuel Rojas evolves to the novel as a natural and logical step, where literary materials come mainly from its own life experiences. 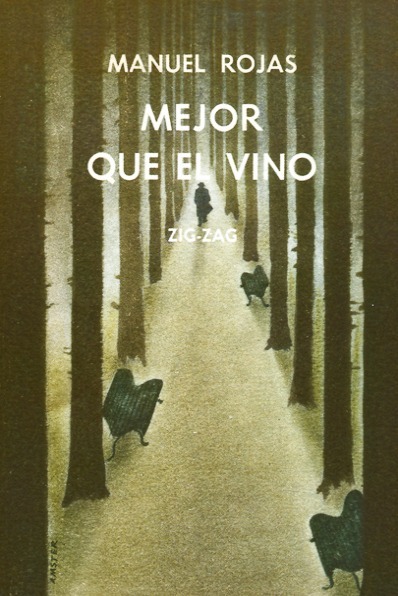 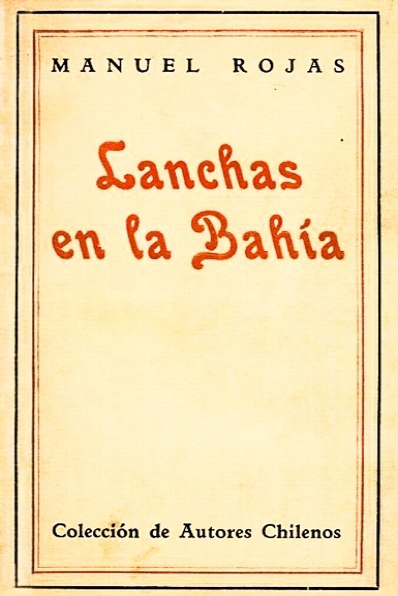 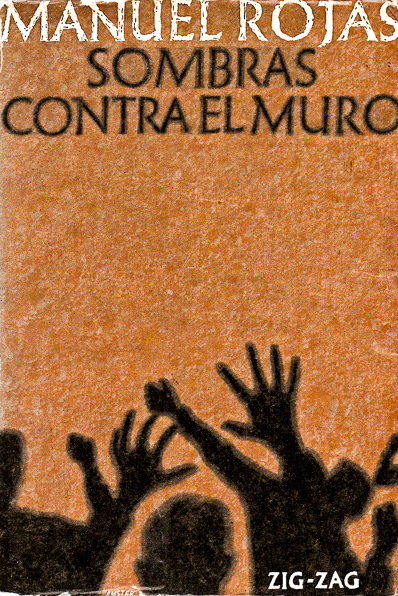 First in “Lanchas en la bahía”, tinged by lyrical accents related to his beginnings in literature, and then Born Guilty (“Hijo de ladrón”), which starts his fundamental tetralogy completed by “Mejor que el vino”, “Sombras contra el muro”, and “La oscura vida radiante”. 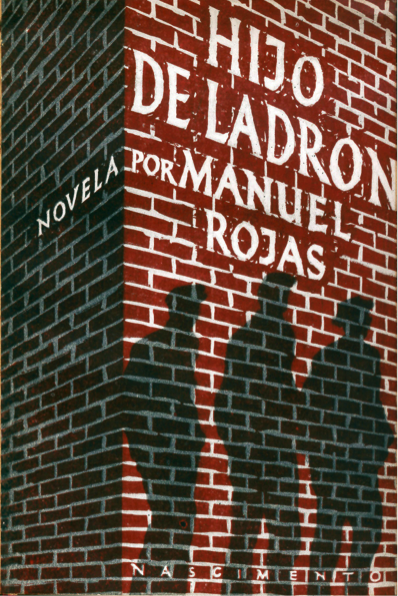 Written and published over a period of two decades, these four novels describe the life of its protagonist Aniceto Hevia –the literary alter ego of the author– from childhood to middle age. 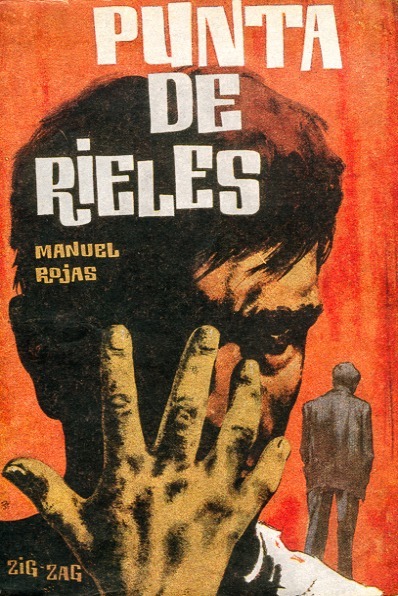 Rojas’ novels are completed with “La ciudad de los Césares” a fiction exercise not quite achieved, according to the author himself, and “Punta de rieles”, an agile and emotional human dialogue between two socially distant beings, but joined by the devaluation of life.